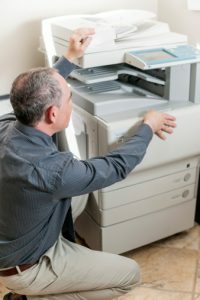 For printer security breaches and assessment, you can also call in the IT experts who know every vulnerability along the IT line, including printer data and document security solutions. Haxxess Enterprise Corporation is the leader in providing managed IT services in Sudbury, North Bay and Northern Ontario. Contact our expert IT staff at (705) 222. -TECH or send us an email at info@haxxess.com, and we will be happy to answer your questions.